Pastore Printing Services, Inc. was established in 1970 by Anthony Pastore and his son Tony. 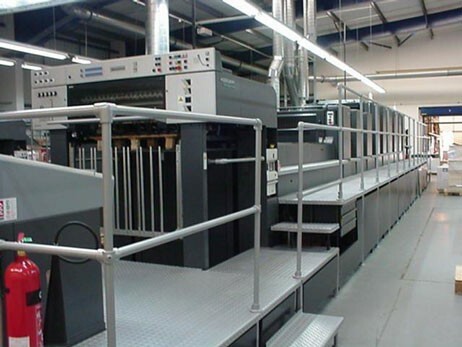 Pastore Printing Services Inc. has 40 yrs of experience selling quality used printing machinery. 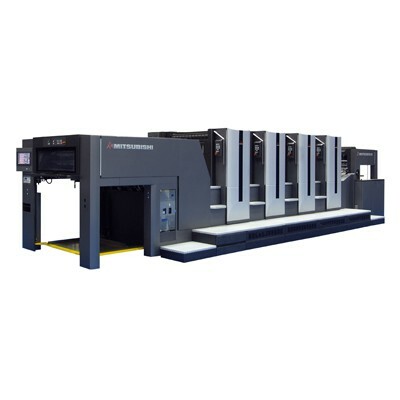 We specialize in Heidelbergs and Komoris but we have access to Akiyama, Roland, Mitsubishi and other manufacturers. Our company stays current with all technology changes so that we can offer our customers the most up to date information on all the equipment available on today's machines. 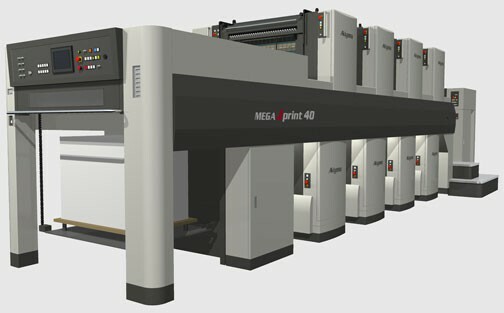 PastorePrint.com is the most useful resource and most up to date international marketplace for used printing equipment of any offset presses and machinery. All popular models! 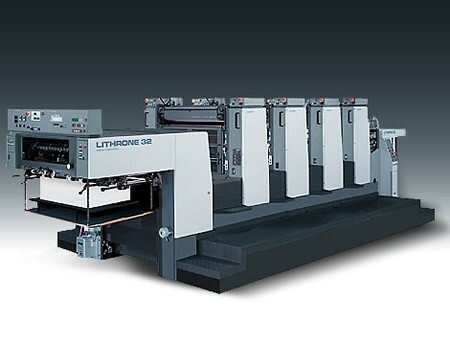 Manufactured by Heidelberg, Komori, KBA (Koenig & Bauer), MAN Roland, Ryobi, Mitsubishi and other leading brands. 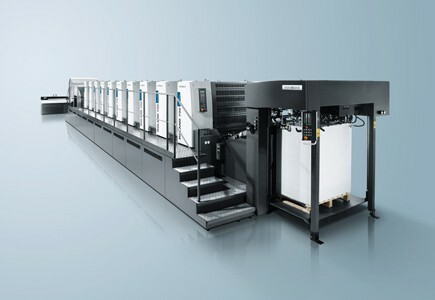 Pastore Print - A leading search engine for used printing machinery and pre-owned used offset printing press equipment.